Think all an open house entails is a sign out on the front lawn and a Realtor waiting to greet potential buyers inside? Think again. An excellent Realtor will go above and beyond and utilize an array of tried and true methods to get interest in your property booming. Cold call the entire neighborhood during the week. A potential buyer could be lurking right in your own back yard. 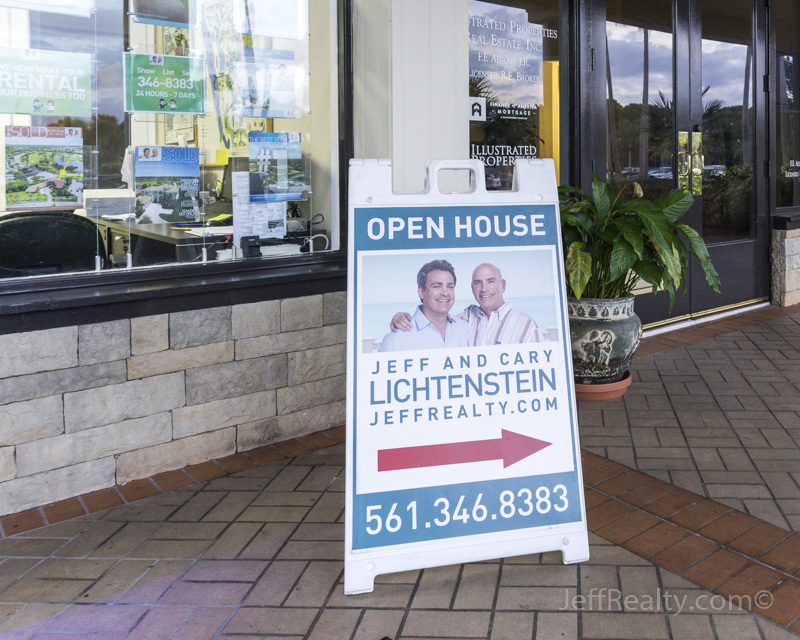 Really study the neighborhood and surrounding areas in the days leading up to the open house so they have a wealth of information to present to potential buyers and answer questions. Bring more than just the sign!! A good Realtor will bring balloons, sign-in sheets, business cards, brochures, MLS sheets, and cookies because who doesn’t love that fresh baked smell? Arrive early to set up all signage and balloons and do any last minute staging to the house. Greet and engage in a conversation every person that walks through the door while taking down their contact info. Walk every visitor through the home, pointing out the upgrades or best features while asking questions about their home ownership goals and lifestyle in order to build a relationship. Keep parties together so no one is roaming about the house on their own. Follow up with emails and phone calls to all potential buyers that night. Call the seller the same day as the open house to give updates and feedback. Every Realtor on Jeff’s team will go above and beyond for all our buyers and sellers. We give the VIP treatment to everyone! CLICK HERE to see all of our upcoming open houses in Palm Beach Gardens, Jupiter, Juno Beach, Tequesta and more! Posted in open house, real estate on January 9, 2016 at 3:36 pm.